In the context of a project funded by the Austrian Science Fund FWF, the microbiologist Franz Radner was able to identify an important mechanism of skin metabolism and develop new treatment options for the skin disease ichthyosis. The therapy could also be effective against ageing of the skin. Named after the Greek word for fish, ichthyosis is a rare genetic disease which results in the skin becoming very dry and scaly. There are mild types that do not prevent patients from leading a normal life, but there are also severe types that can be fatal. The condition cannot be cured, but the symptoms can be alleviated with baths and ointments. Franz Radner, a researcher from Graz, was now able for the first time to explore in greater detail how a genetic defect leads to the disease. “The skin forms a barrier between the body and the environment; it shields us against environmental influences and prevents the water stored in the body from being discharged in an uncontrolled manner so that we do not dry out,” explains Radner. Every land-based creature has this barrier. The actual water barrier is located in the outermost part of the skin, in the so-called corneal or horny layer: “It does not consist of living cells, but of dead skin cells, which are held together by a lipid matrix.” Lipids are water-repellent substances in the body. Fats are also a type of lipid. “Think of this skin barrier as a brick wall,” the researcher continues, “the dead skin cells are the bricks, the lipids represent the mortar.” In ichthyosis patients, this layer, which is water-repellent and prevents the body from drying out, is damaged. As a genetic disease, ichthyosis has no cure, but, as Radner underlines, a more precise understanding of the genetic defect brings new approaches leading to better treatment. “We have shown that mice suffering from ichthyosis can be effectively treated with lipids from the skin of healthy mice.” Unlike previous treatments directed at symptom relief, this type of treatment addresses the genetic defect directly. In the future, a conceivable option would be skin creams containing synthetic acylceramide. “This would be the first instance of evidence-based treatment,” Radner adds. According to Radner, it is currently undecided whether the new findings will be used in the development of a drug. Ichthyosis is rare, only about one person in a million suffers from it. 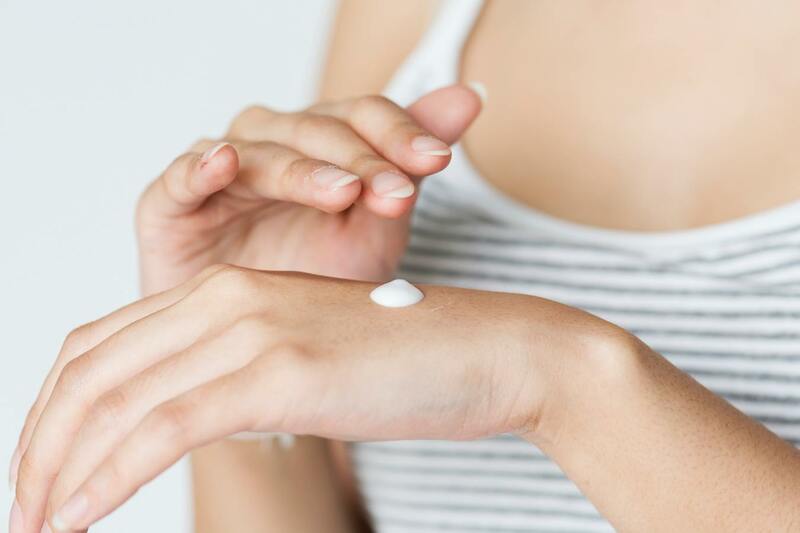 Radner points out, however, that the ability to produce acylceramide is also reduced in the elderly, which makes their skin dry and cracked. “This could also be combatted by lipid treatment,” says the researcher. It was his work on the lipid metabolism that prompted Radner to investigate the skin lipids. For his dissertation, he investigated a gene called ABHD5, which plays a decisive role in lipid metabolism. Its mutation not only leads to defective lipid storage, but also, like the PNPLA1 gene, to ichthyosis. In the course of this project Radner was able to show that ABHD5 and PNPLA1 interact with each other. In a follow-up project, he now wants to examine the interaction in more detail.